Audrey Genevieve Holland is attached to play MELISSA in Miss Clark. 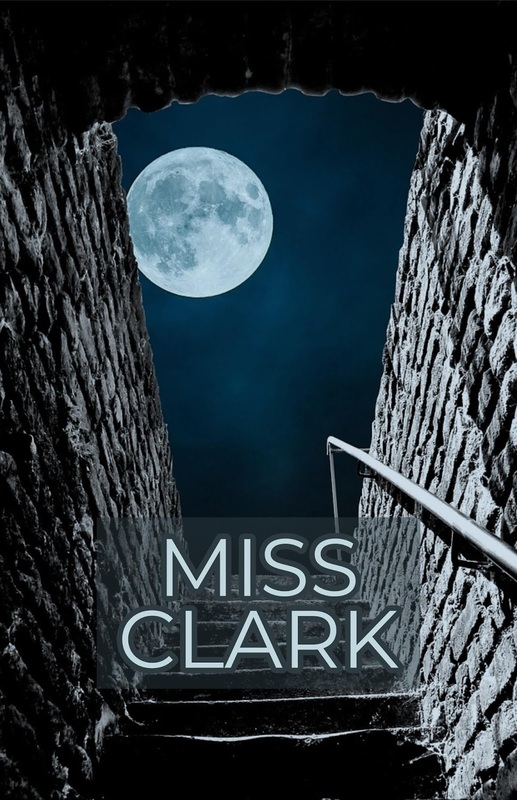 Melissa is a key character and Miss Clark's best friend. new generation, Pretty little liars. Meet Audrey Genevieve Holland our Melissa in upcoming werewolf movie: “Miss Clark”.